Bilston Town: Where Dreams Are Made . . .
Bilston Town, is it really a place where dreams are made? Bilston may be a concrete jungle but it's a town that always gives me that 'Empire State of Mind!' Bilston happens to be my hometown, as I live between Bilo and Brum I would like to think I get the best of both worlds. I have been to some faraway places but none of them compare to Bilston Town. It's a fierce town for sure! You bring the smoke because Bilston will always have the 'Fire!' Let this Industrial boom town show you what it's got! Bilston I like you a lot, you've been through some tough times but against all odds you're a town that keeps on fighting! We do not need posh things, we're not the Nouveau Riche nor do we want to be for we have our own honest values! From our industrial past to our current way of being the people of Bilston get on just fine, we're stronger than steel! Now, let's get back down to reality for Bilston shunned Michelin star restaurants for the likes of Major's Fish Restaurant and Cafe Metro. Bow down to Bilston for we are looking good and feeling fine! The famous Major Fish Restaurant serves up the best battered orange chips, now I lived and worked in America two and my co-workers could not fathom the idea of this Bilston made product, I guess that's Major's stands to be famous?! Whenever I return back home to Bilston I either get a bag of chips or a pork and stuffing sandwich, Bilston Town is a culinary wonder! Bilston knows how to shop, captured to the left is the entrance to Bilston's indoor and outdoor markets, both markets receive a continual flow of custom, us Bilston folk like to buy from our own. Forgive my photograph as it was taken in January 2013 during our big freeze. Bring rain, shine or even snow the Bilston people venture out to the markets in hot pursuit of a bargain and I can assure you that a bargain or two can be found in this formidable West Midlands town! At any time of year its the done thing to buy the weekly essentials at one of Bilston's premier butchers from the indoor market. I can remember taking trips to the market way with my Mum, Nan and Aunts for Bilston is a place where dreams are made! Over the years the markets have been beautified because we all need a new look every now and then. It's all good because Bilston shuns the conventional shopping experience for a whole manner of one off products can be found at one of Bilston's markets! Out or in? Now here's something really unique about Bilston is that you can choose both! People talk down about our markets but I'm sorry Bilston's got talent when it comes to our markets, go and shop somewhere else if you don't like it! We're not Harvey Nick's but please, Bilston brings it big because small independent market stalls trade weekly in this steel-like town. Bilston is about looking after our own, pushing the mainstream chains away for we have a string of businesses that have been trading in this town for donkey's years! Looking for that perfect loaf of bread or tasty cream cake? Pete's Pantry is the answer to your question, children if you haven't been here then I'm sure you're missing out! Whereas, you should choose Harper's Quality Meats for a top quality cut of meat, perfect for that Sunday Roast or that Saturday night steak and chip dinner! 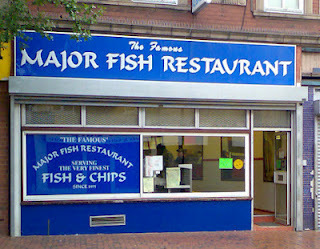 I've already boasted about Major's so that's your lot when it comes to food in Bilston! 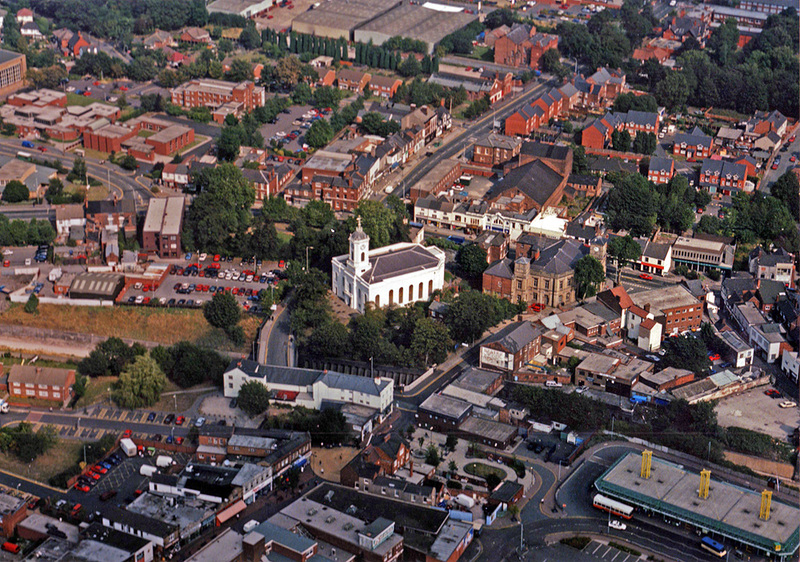 Bilston is moving forward in many ways, we might only have a small town centre but what we have is enough for us. Firstly, Bilston took the plunge by saying goodbye to the decaying Bilston baths to make way for the all new multi-purpose Bert Williams Leisure Centre, named after Bilston born former International goalkeeper who played for England's national football team. 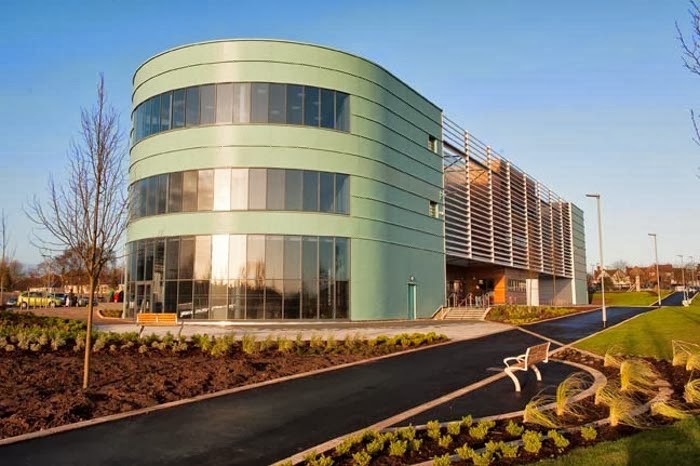 Now, 93 the former sportsman opened the all new swimming pool and gym that gave Bilston a breath of fresh air, I told you its all about beautifying yourself from time to time! During my summer holidays this year I used the pool most days in-preparation for my holidays to Spain and Turkey, one has to be active from time to time. Bilston folk were quite skeptical when this new facility opened as the former Bilston baths had been part of the town's fabric for quite a while but it's all about saying goodbye to things every now and then.